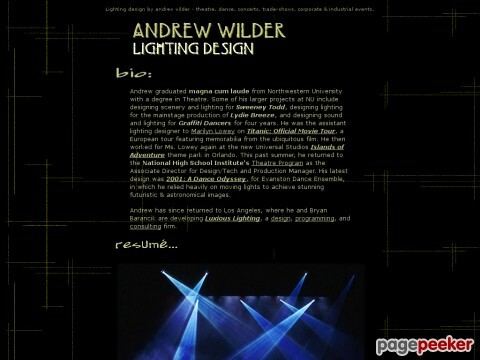 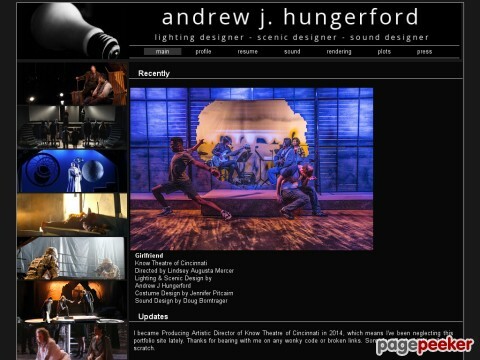 Extensive portfolio of lighting designer, Andrew J. Hungerford. 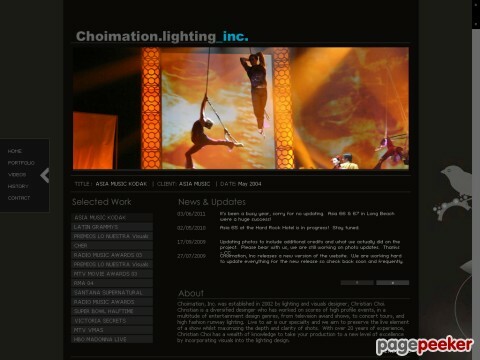 Lighting design for theatre, dance, concerts, trade-shows, corporate & industrial events. 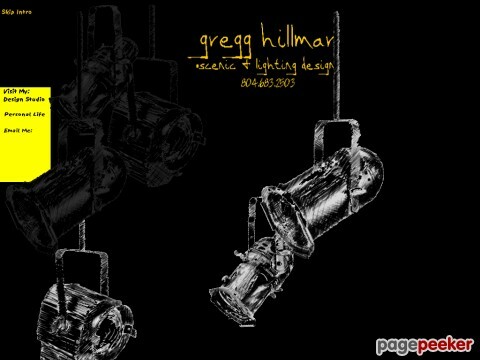 See Big Clive's DMX tester on the "Things to Make and Do" page. 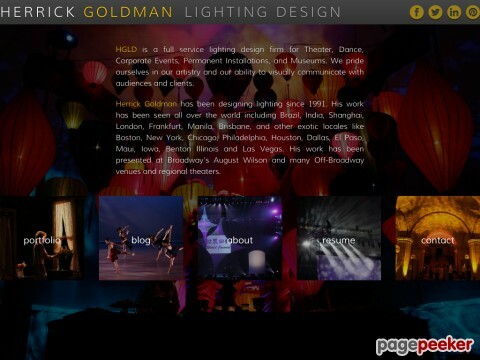 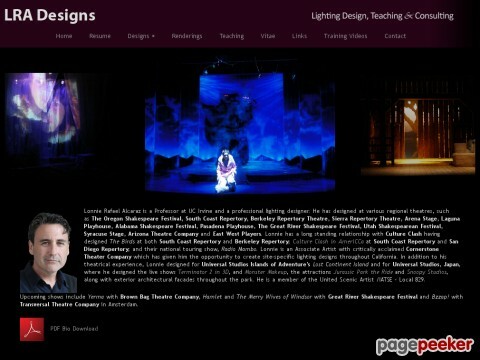 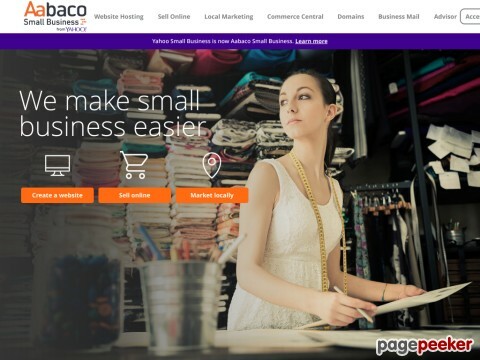 Scenic and lighting designs, web solutions. 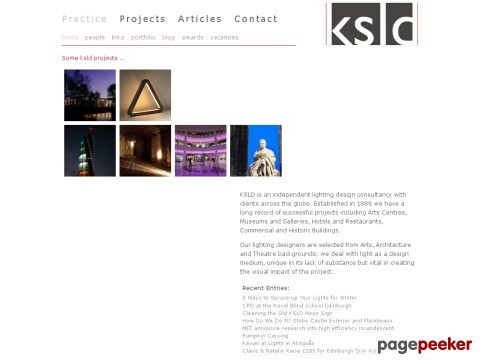 Design portfolio with examples of scenic, lighting and technical direction work.